It’s a new family salon located near Entally Mall, Kolkata. 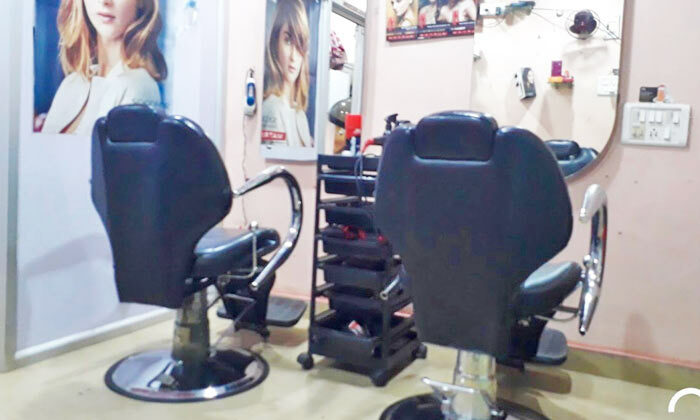 It’s a completely air conditioned salon which is run by well-trained hair dresser and beauticians. 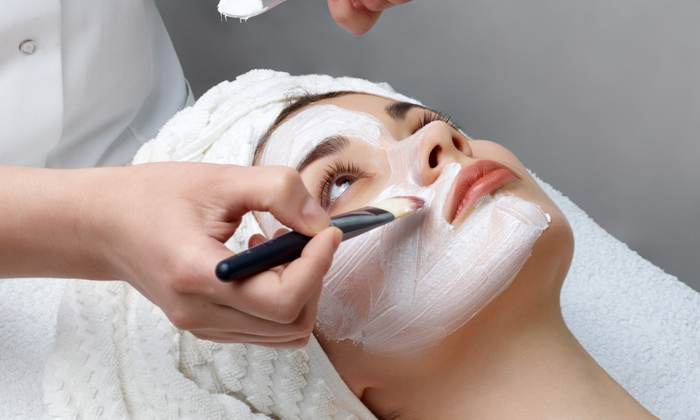 Highly well trained and experienced staff provide you with the look that suits your persona and customer satisfaction is given utmost importance.